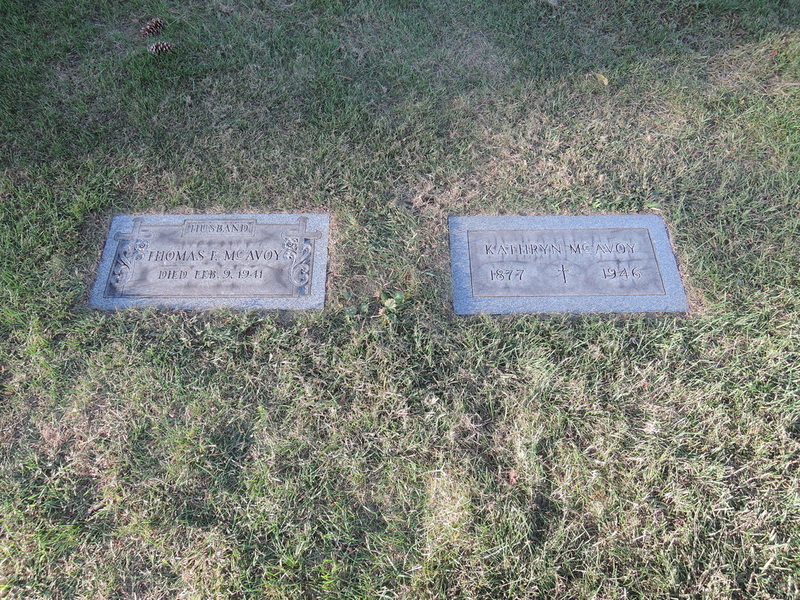 Thomas and Kathryn McAvoy Headstones. 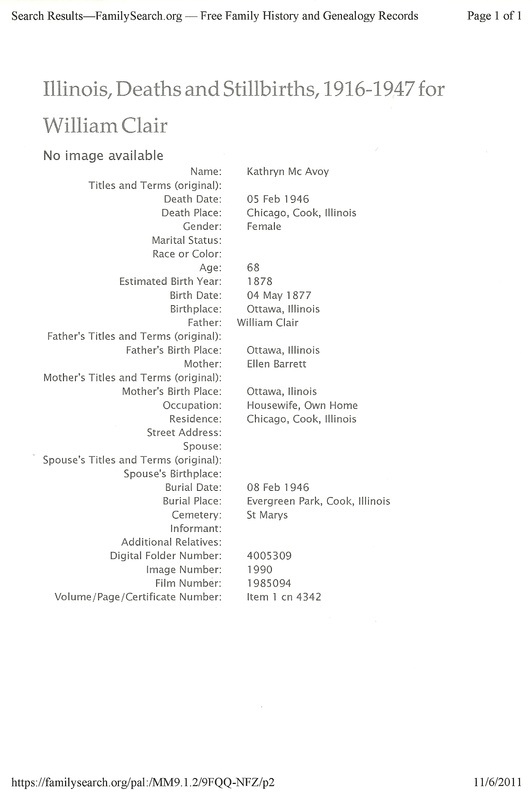 Provided by Ace at Findagrave.com. Photo © 2014 by JER 29:11 Pfotografe. Used By Permission. All Rights Reserved. No commercial or non-profit use or purpose is authorized. 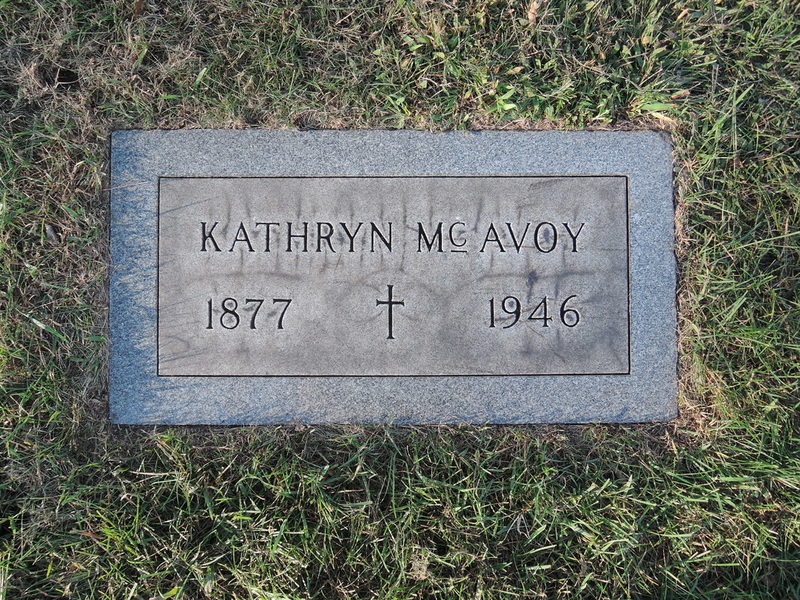 Kathryn McAvoy photo provided by Ace at Findagrave.com. Photo © 2014 by JER 29:11 Pfotografe. Used By Permission. All Rights Reserved. No commercial or non-profit use or purpose is authorized.